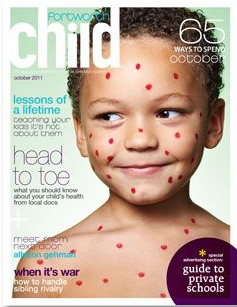 Dallas Child Magazine‘s new issue features the cover shot by Steven Visneau. 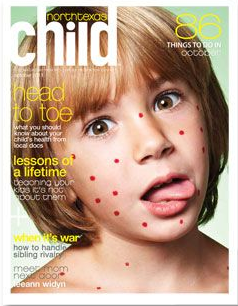 We just had to share the other two covers from North Texas and Ft. Worth! If only we could all look this cute when sick!!! 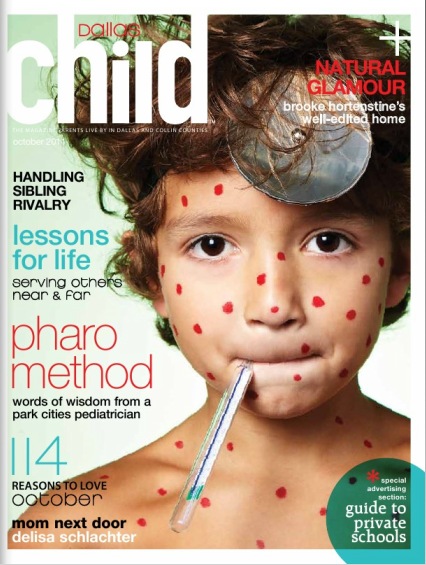 3 Oct Filed under Brother Steven Visneau, Dallas Child Magazine, Kiddos. Tagged cover, Dallas Child, Steven Visneau. Bookmark the permalink.